Just like buying a house, your website needs maintenance. You need a good foundation and you want to protect your investment. You don’t want all that hard work bogged down by slow servers or worse hijacked by a hacker bot. 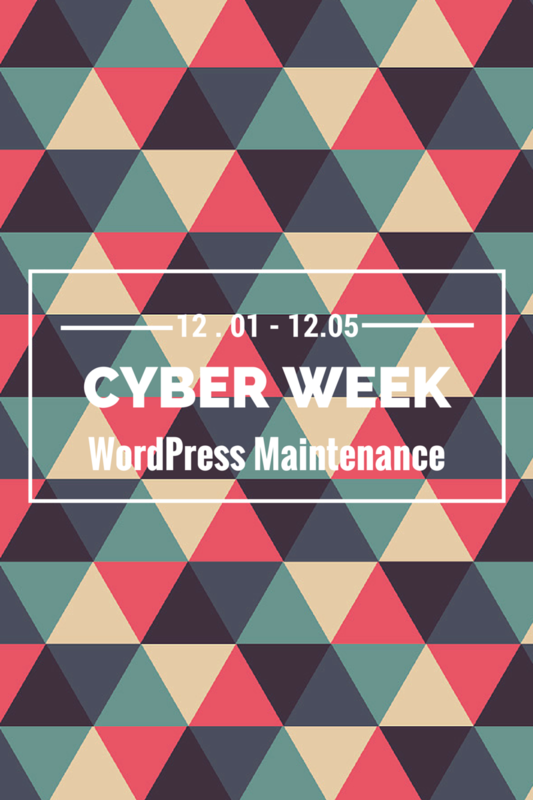 We’re delivering some awesome Cyber Week WordPress Deals to make sure your website runs smooth and stays secure and up to date. Once you have your website built on the best platform out there and it’s supported by our favorite green host, you MUST maintain your site. 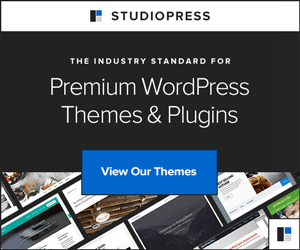 Did you know that over 70% of WordPress installs are vulnerable to attackers and there are tools readily available to them to scan for those sites at risk? WordPress, Themes & Plugins are always being recoded to bring you a more secure experience, but you have to run these updates regularly. If you let your platform run unattended it may become compromised and taken over by hackers – who wants that? No one does! Ask anyone that has had to start from scratch due to a compromised plugin they didn’t update. « Black Friday WordPress Deals: Gifts Your Website Will Love!